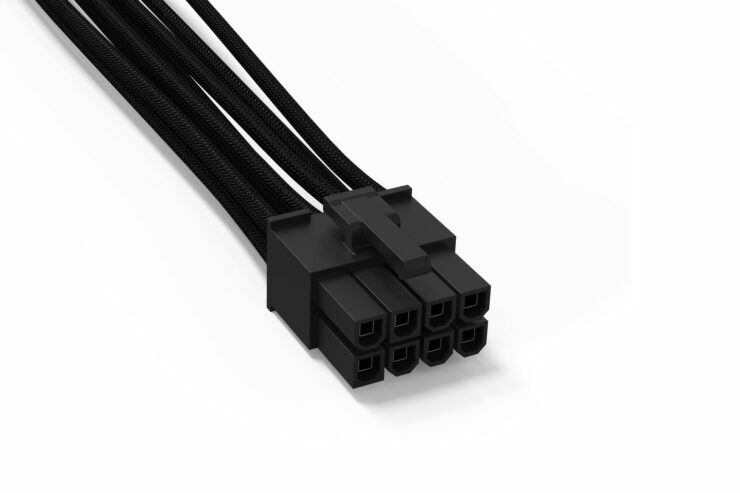 be quiet!, the market leader in PC power supplies in Germany for twelve consecutive years, is adding new and improved fully-sleeved all-black power supply cables for use with its latest modular power supplies. The supported models include Dark Power Pro 10 and newer, Straight Power 10 and newer, Power Zone, Pure Power 9 and newer, and SFX L Power product lines. Available immediately, the new cable sets enhance a PC’s interior aesthetics with a timeless look, while still maintaining the be quiet! power supply’s technical excellence and stable performance that the products are known for. Large side windows are the most common standard for PC cases, increasing the demand for better cable management and clean interior layouts. In April 2017, be quiet! 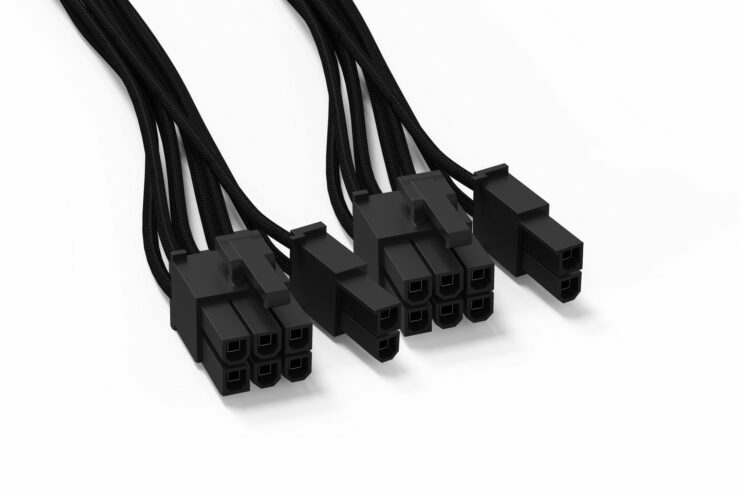 transitioned all ATX PSU lines to ship with all-black power supply cables, but for some customers, that is not enough. 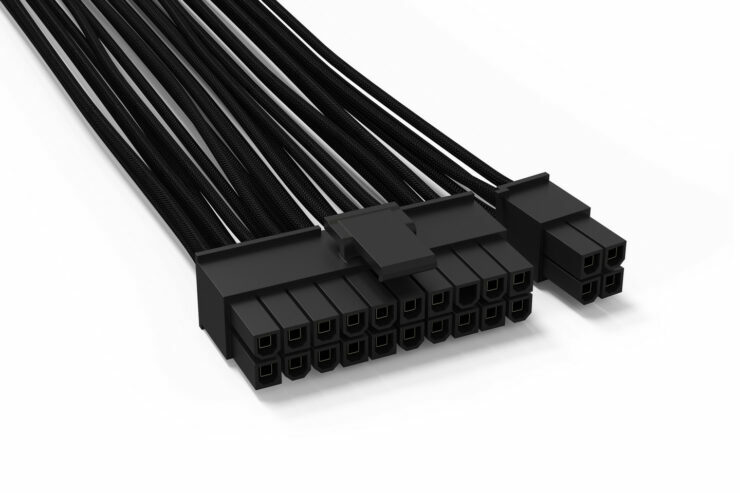 The new cables offer an even higher quality, further increasing the fit and finish of a PC system and increasing airflow by reducing cable clutter which is something we all are not fans of (hehe puns). Using the official cables from be quiet! will not void warranty of a be quiet! power supply. The new power cables are available in 15 variants, leaving nothing to be desired. 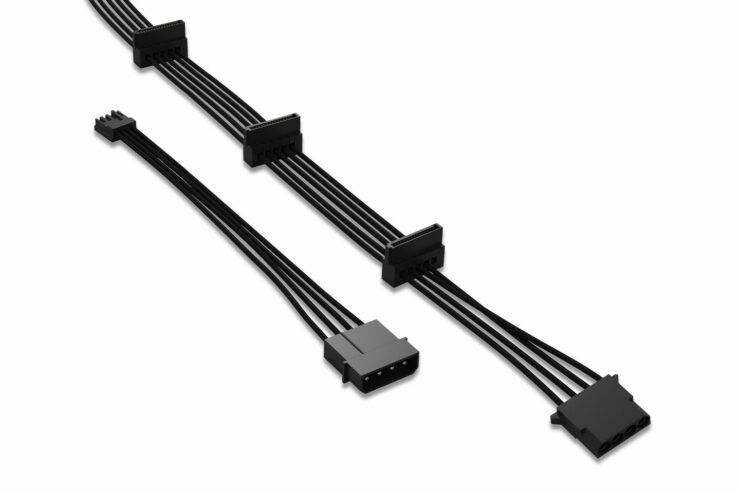 Variants are available with a 24-pin main ATX connector, P4 and P8 connectors, different quantities of SATA and HDD connectors and PCI-Express connectors. 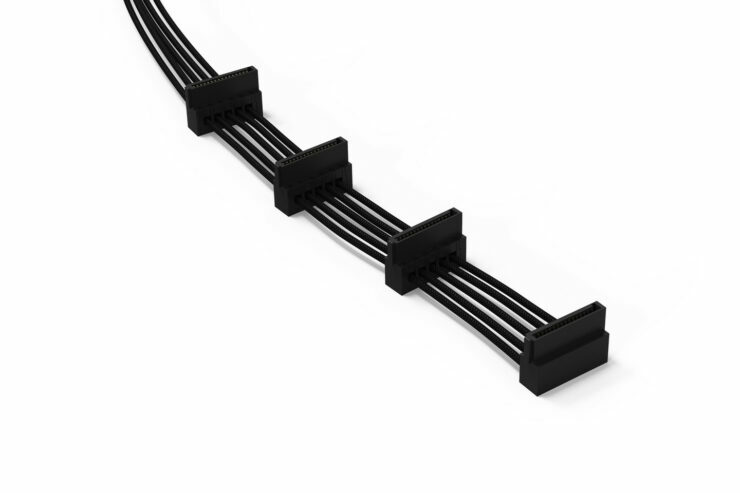 All cables are made from flexible, high-quality material with single-piece black sleeving. The ends are neatly finished without the use of shrink tubes for an ultimately clean appearance. For those seeking a sleek look on your system this may be a good option.